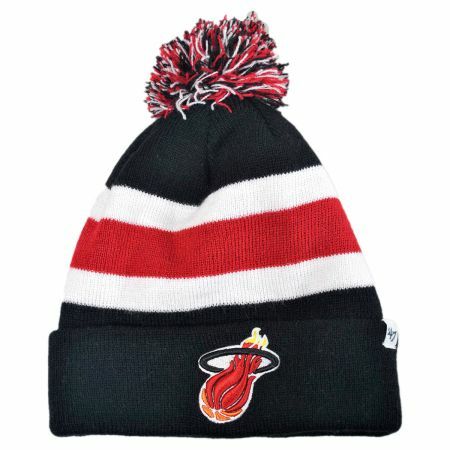 47 Brand Miami Heat NBA Breakaway Knit Beanie Hat Cap is a team inspired beanie for your favorite team. 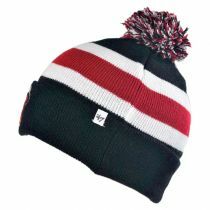 It is fashioned after team colors, an embroidered team logo cuff, and a colored tassel atop of the beanie. The beanie is 100% acrylic, giving it the warmth you need when cheering on during the 4th quarter. Go Heat!